2019 Luxury Hacienda Jurica in Queretaro, Mexico! Bid per Night and Choose Your Length of Stay! 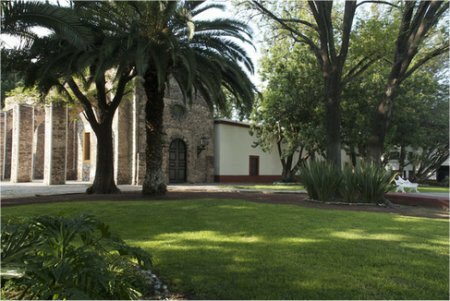 With a unique location within a 16th Century hacienda, Hacienda Jurica is an unforgettable luxury Querétaro hotel. 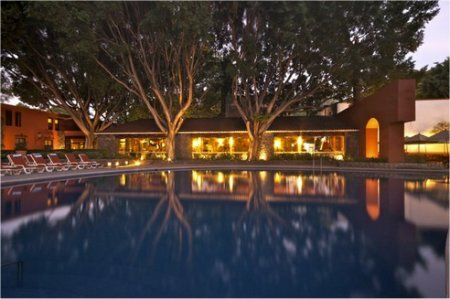 Open for over 40 years, the dedicated staff serves guests with impeccable hospitality and attention to detail. From the well manicured grounds to the nearby healing thermal waters, guests will feel fulfilled every moment. This five-star Querétaro hotel also offers dining options and ample meeting and event space. Book Hacienda Jurica today. 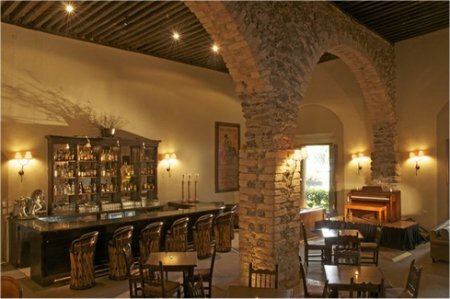 Hacienda Jurica offers luxury Querétaro accommodations. Each guestroom features sweeping arches, dramatic wooden beams, and fortress-like walls. Hacienda Jurica offers two Querétaro restaurants. Los Hules serves a breakfast buffet, afternoon barbecue, and more alongside live music. Las Calandrias offers drinks and snacks, as well as live music Thursday through Saturday. 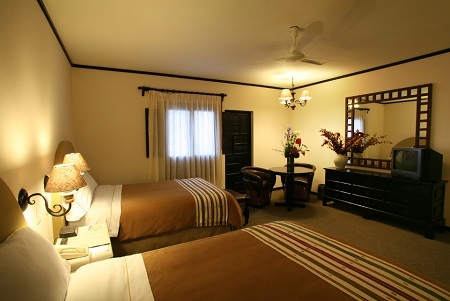 Offer is based on single or double occupancy in a Deluxe Guest Room Two Beds Room accommodations.